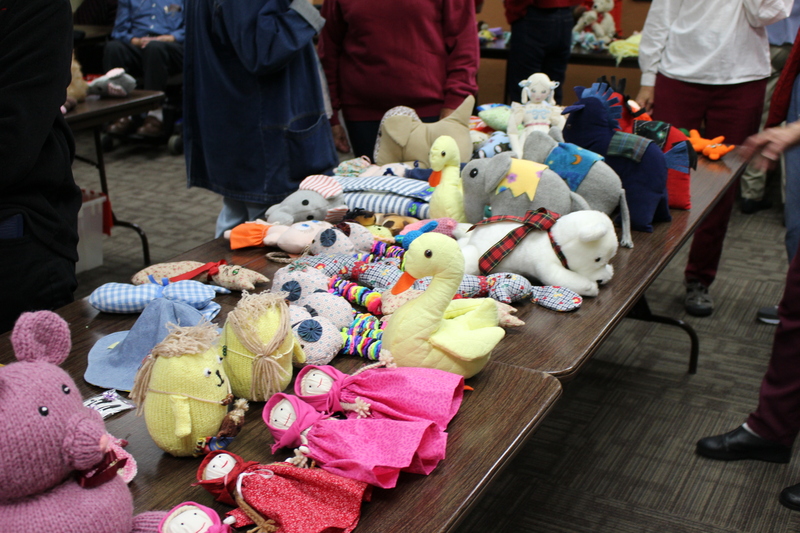 Seniors for Kids (SFK) is a 501-c3 not-for-profit organization that sews toys and blankets, knits hats and booties for children in hospitals and clinics in Tucson and the surrounding area. 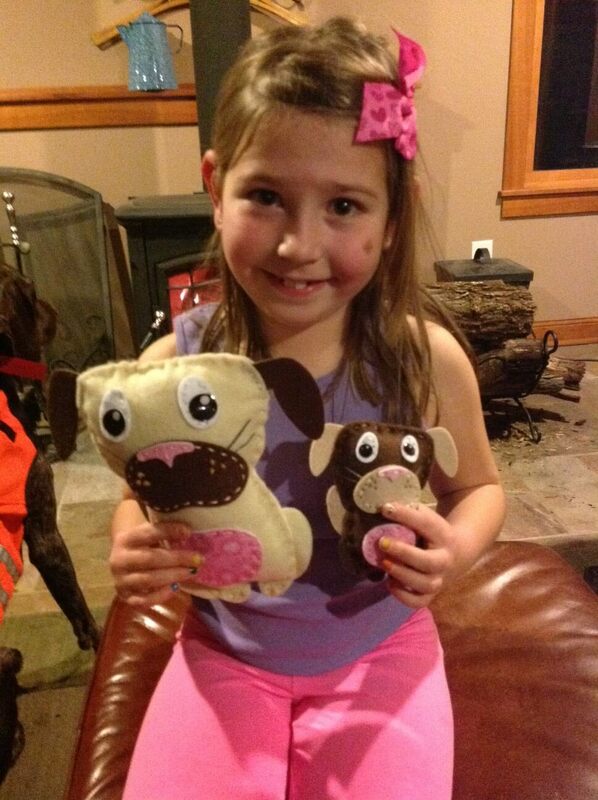 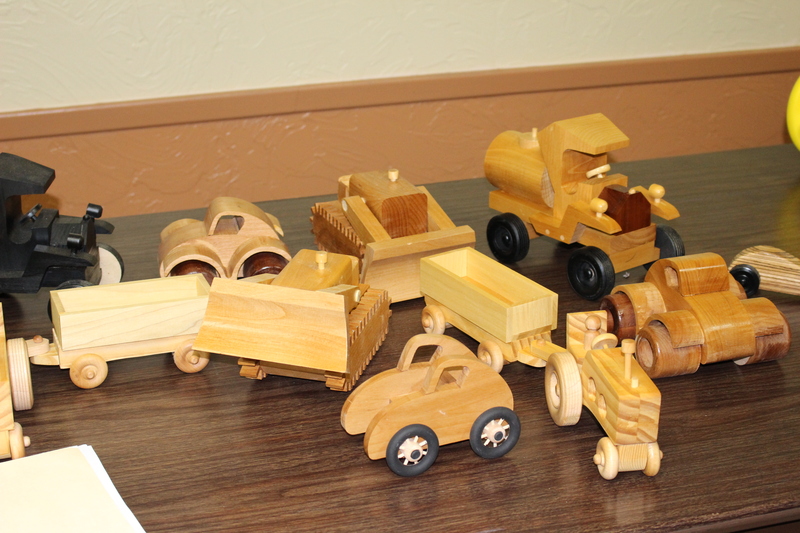 Sun City woodworkers work all year on wooden toys for boys and girls. 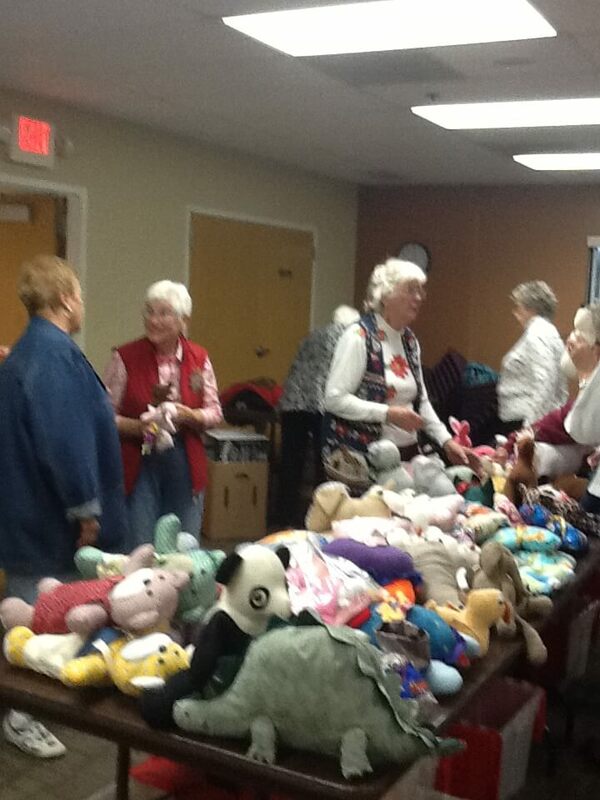 At Christmas time we play Santa and purchase items from a “want” list for children in the Catalina and Mammoth area. 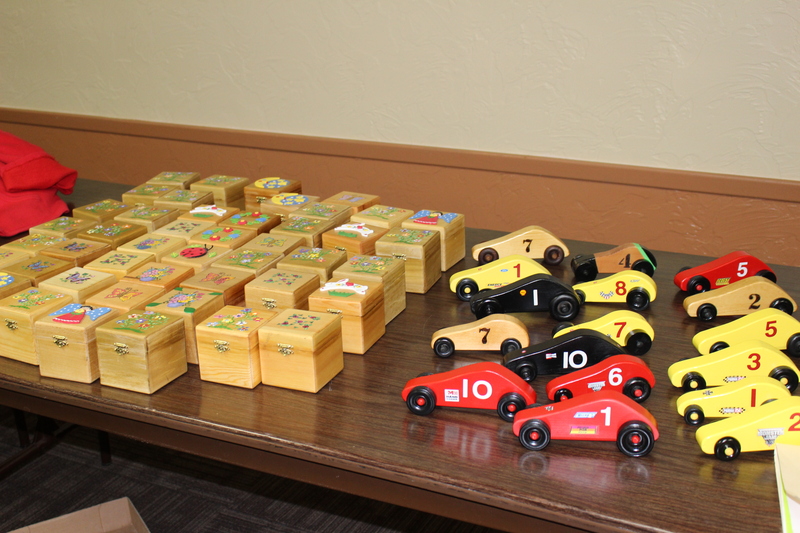 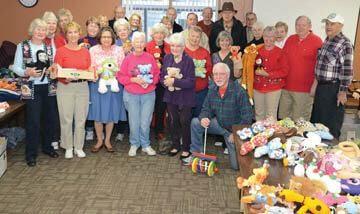 A year-long collection of handmade wooden toys and cloth toys are given to needy children in the greater-Tucson area. 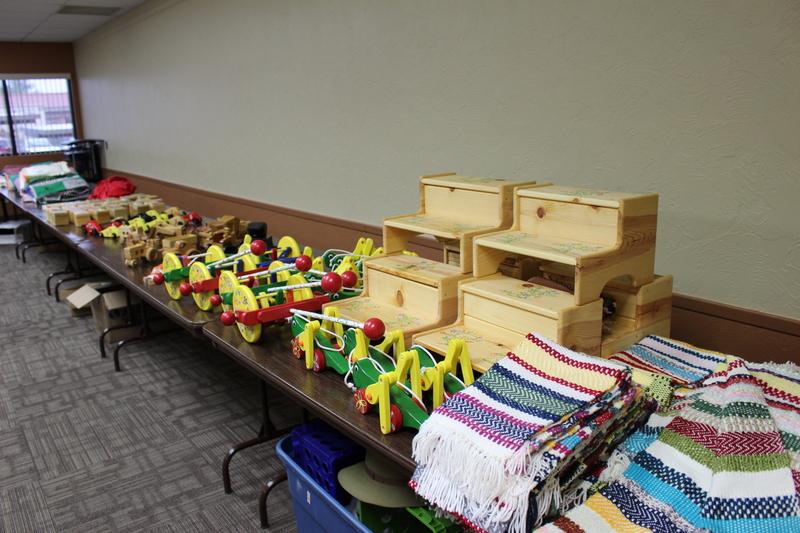 Fundraising to support the purchase of supplies and to play Santa is an on-going endeavor.